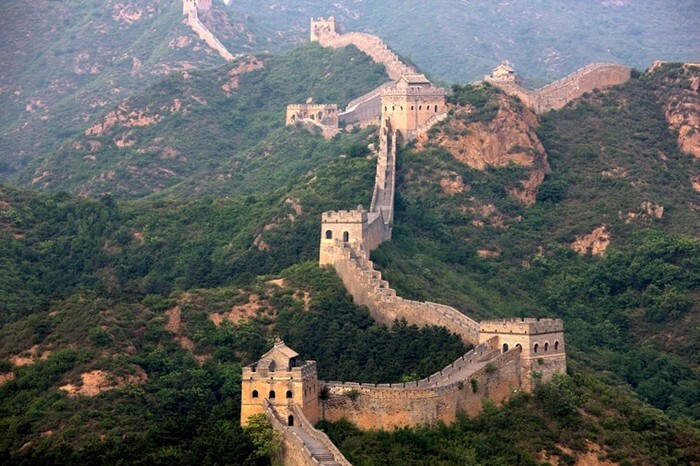 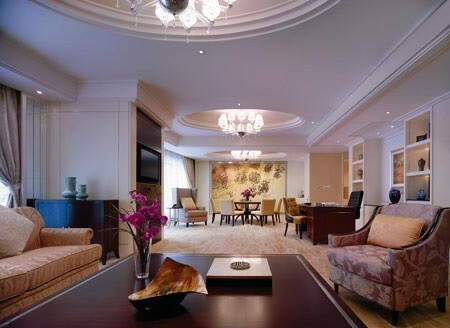 While visting China you will be able to see, giant pandas, The Great Wall of China and Red square. 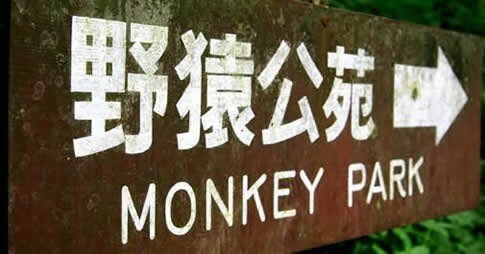 When you go to Japan you will see Monkey park, Hemeji Castle, and Kiyomizo-Dera. 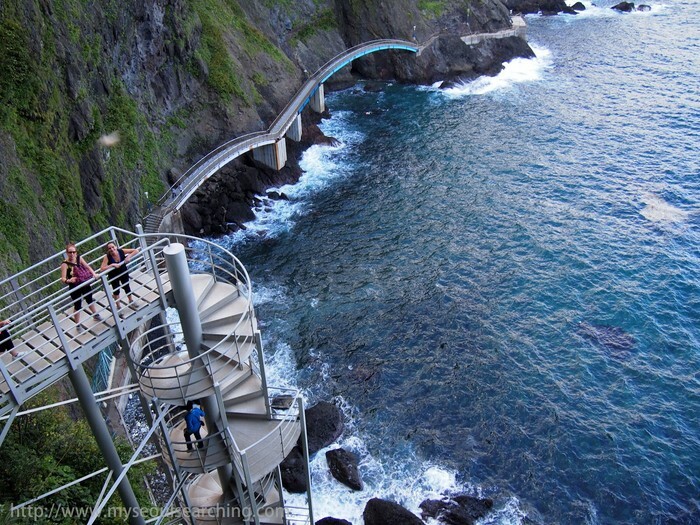 Finally, when visting South Korea, you will see Darangee Village, Uleving Island seaside Road, Bomun Pavilion.